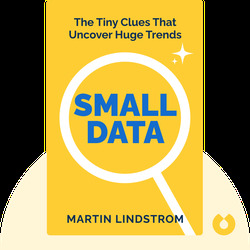 Small Data (2016) is a guide to utilizing minor details about people’s lives to connect with them and sell them on your brand image. These blinks incorporate observations of cultures all over the world to point to the emotions and desires that help brands become household names. Marketing professionals and students of human behavior. Anyone working to establish a brand. 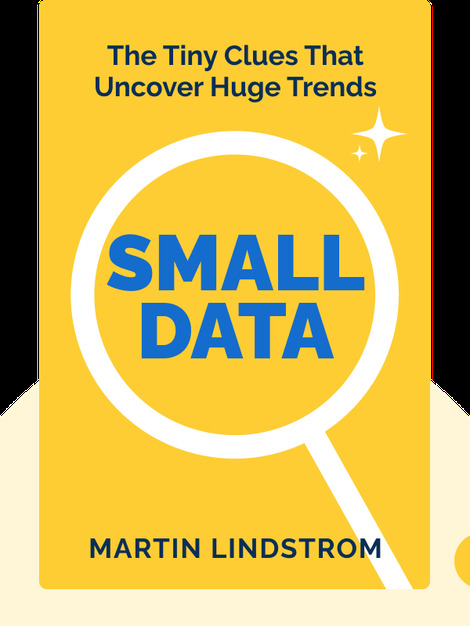 Martin Lindstrom is a world-renowned marketing and brand-building expert, and he has been an advisor to the likes of Walt Disney, Pepsi and Red Bull. A study of 30,000 marketers named him the number one brand-building expert of 2015, while Thinkers 50 named him the world’s 18th-best business thinker.